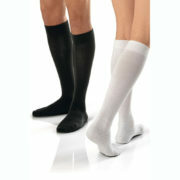 Marena Abdominal Binder (AB3) is a surgical grade compression garment. 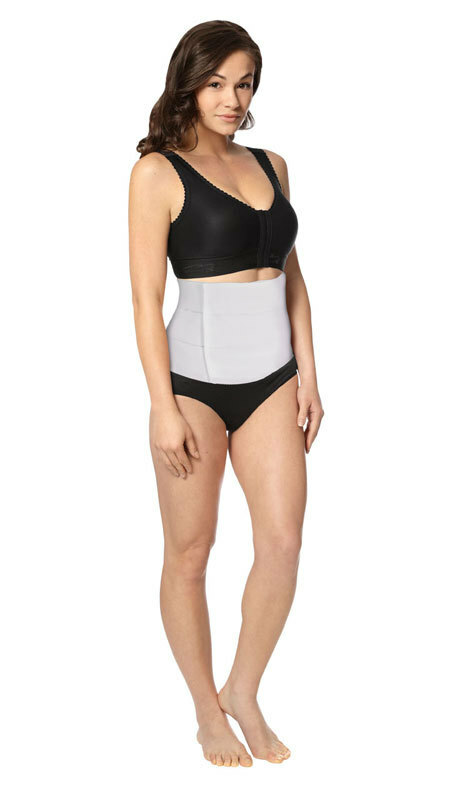 Self adjusting the binder provides firm compression to the lower abdomen and lower back. 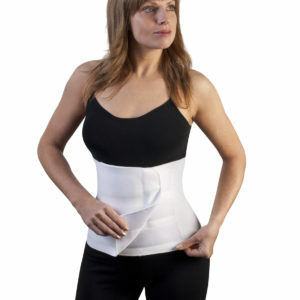 Suitable to wear after abdominal surgeries, as back support and also hernia support. Care; Hand Wash with Warm Water., Shade dry only.